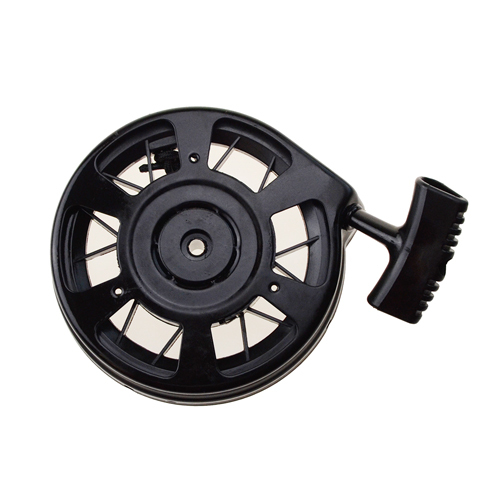 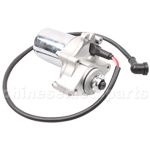 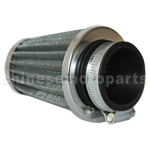 Home :: 4 Stroke 250cc CF250 Water Cooled Engine Parts :: Engine Parts :: Cylinder Block :: Cylinder Body for CF250cc Water-cooled ATV, Go Kart, Moped & Scooter. 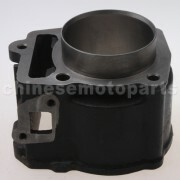 Cylinder Body for CF250cc Water-cooled ATV, Go Kart, Moped & Scooter. 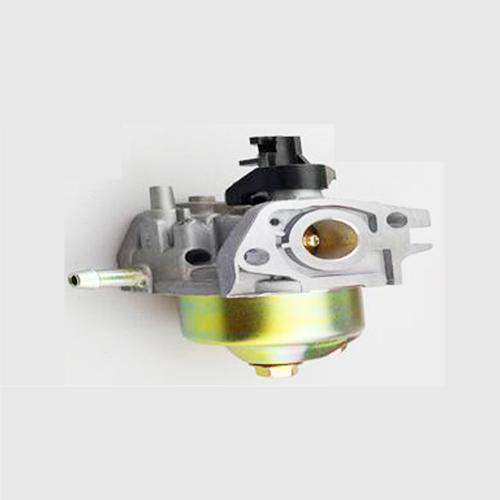 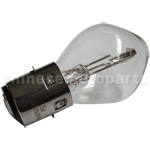 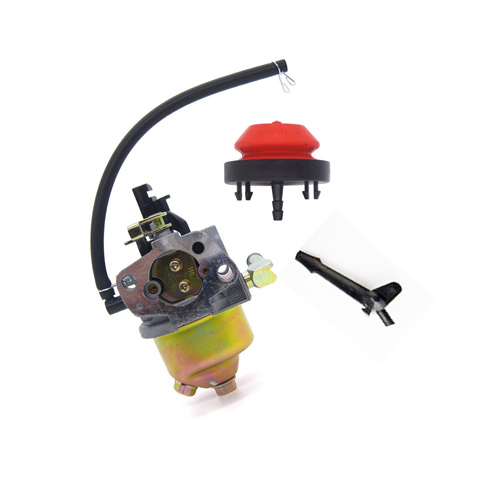 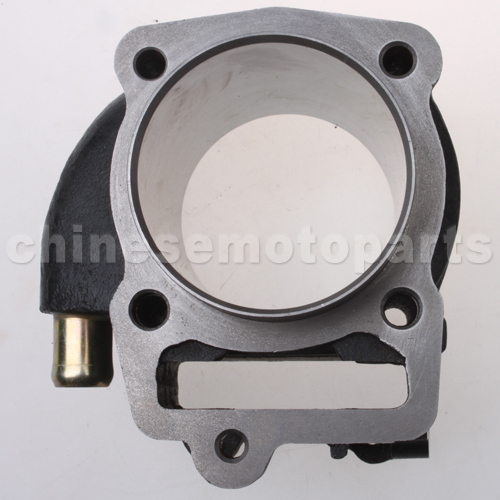 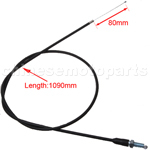 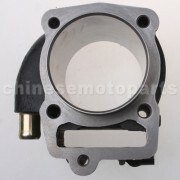 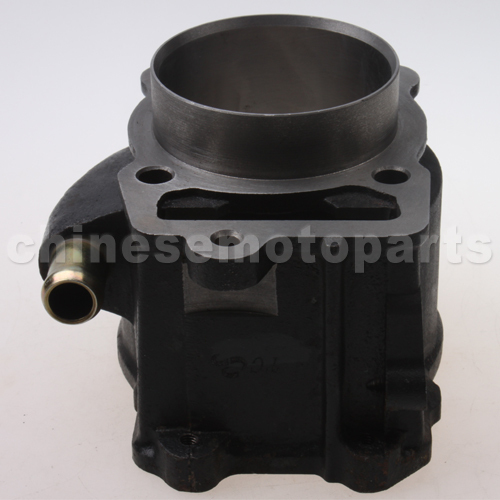 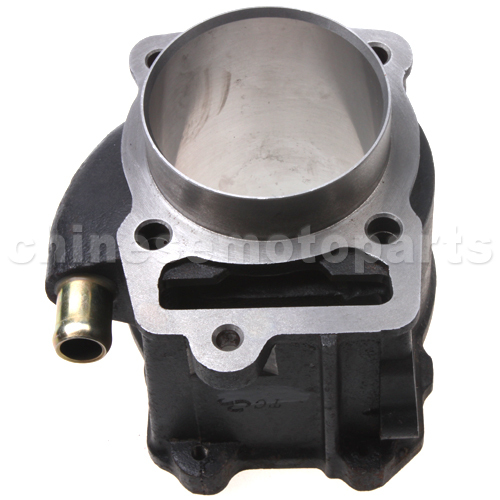 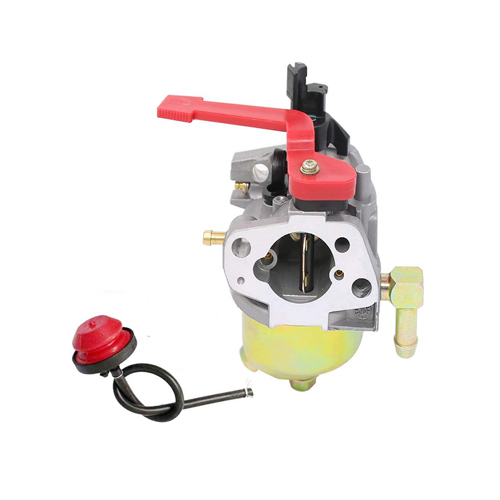 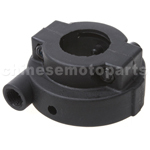 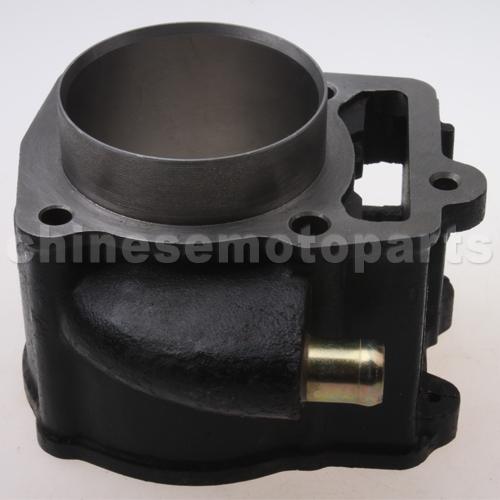 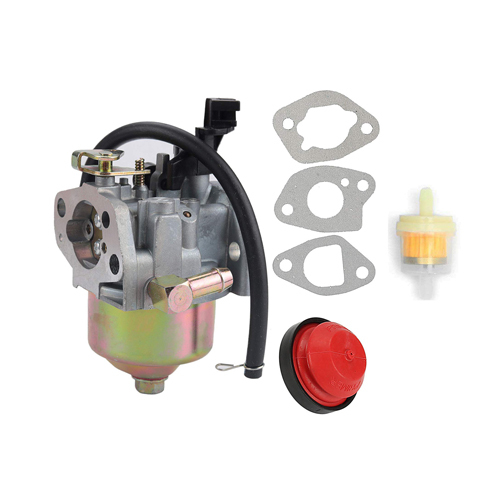 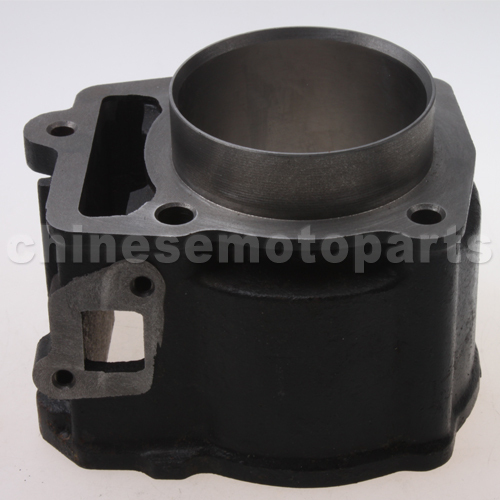 K074-033 Cylinder Body for CF250cc Water-cooled ATV, Go Kart, Moped & Scooter.